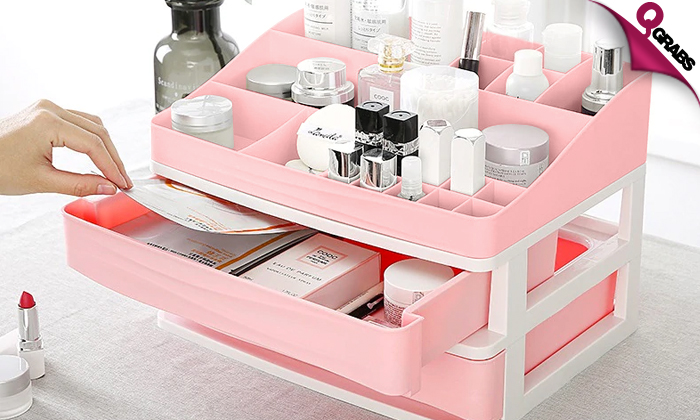 No more missing eyeliner or spilt foundation with this organizer! You can also use to organize your brushes, nail polish and more. 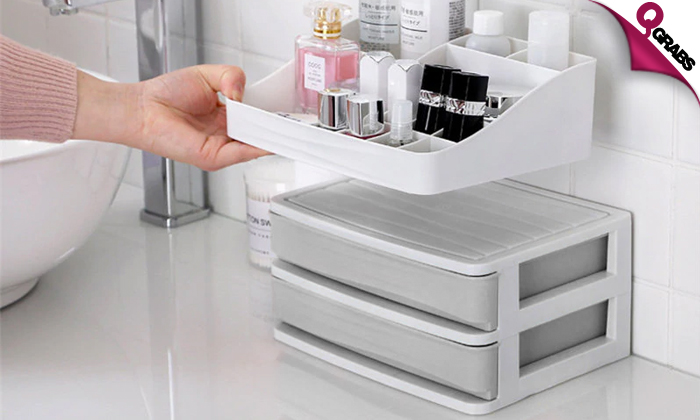 Tidy up your vanity space for up to 46% off!